With all the changes that is happening in the 21st century, maybe the biggest changes are done in the personal transportation field. It seems like every day there’s a new gadget or new personal transport for humans that will help us get to where we’re going faster and easier. 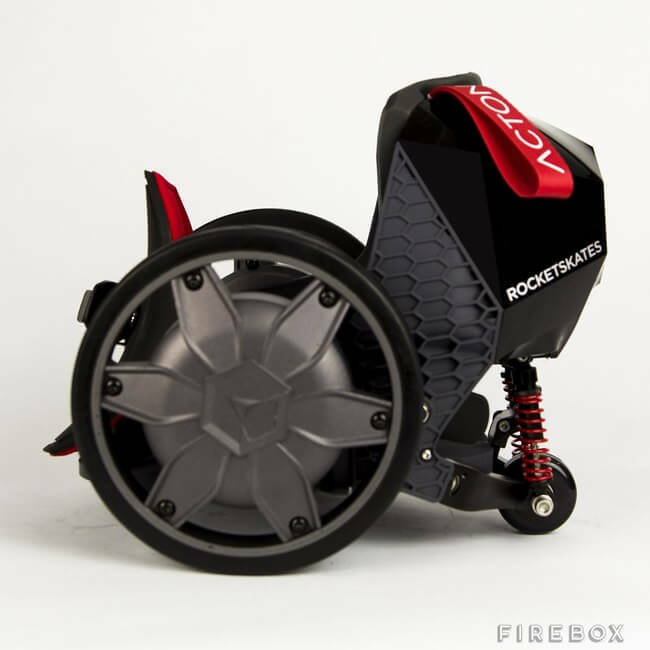 Introducing the RocketSkates R-10, because walking is so 2000, it’s the first electronic skates powered by two powerful brushless DC motors. You can go at 10 – 12 mph and operating these babies is stupidly simple, just lean on your toes to move forward, or click your heels to break, That easy! 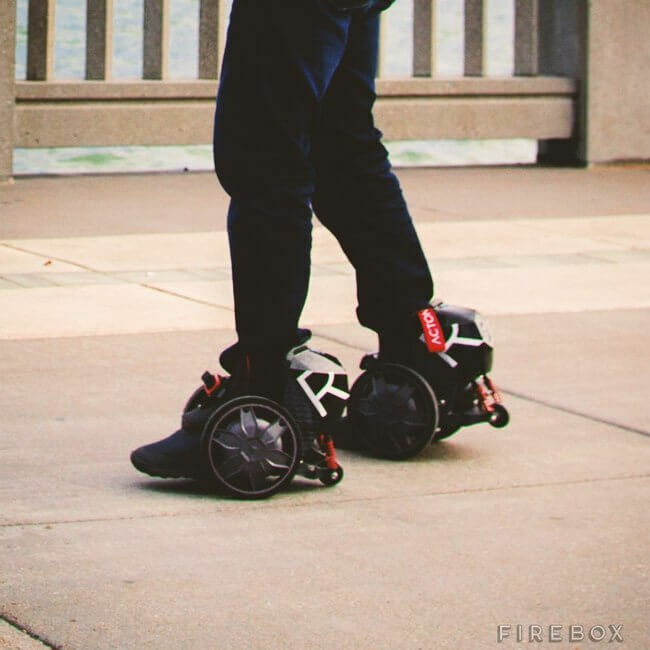 For those of you out there that takes just a little bit more than 2 minutes to chose your shoes, have no fear, you can wear pretty much any regular shoe with the Rocket Skates and you can even walk in them if you need a break from skating or to climb some stairs. 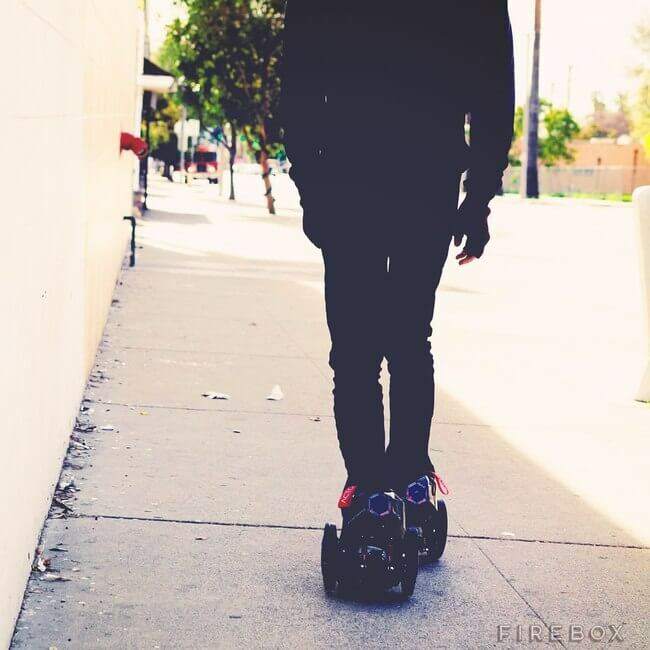 Another cool thing we forgot to mention is that these Skates are connected to an App that can tell you a lot of cool things about how far you’ve travelled, your mileage and your battery life, it can even track your route and compare it with other users, Now the only question remains, how do we go back to walking?! Next Story → Are You Really Surprised That The New Disney Solar Farm Looks Like Mickey Mouse?